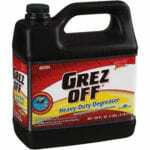 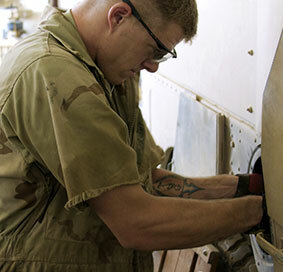 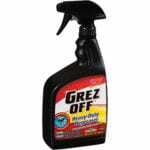 Grez-Off’s award winning, grease busting power does the dirty work! 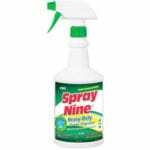 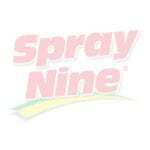 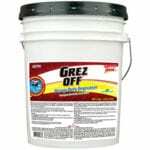 This professional strength, biodegradable formula hits hard and fast with powerful water-soluble solvents. 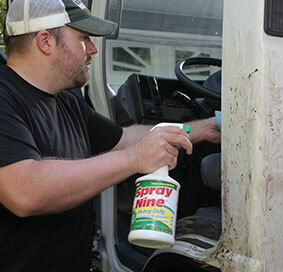 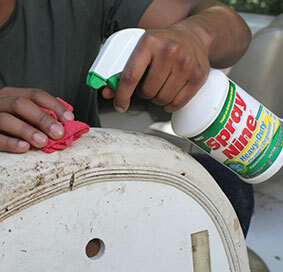 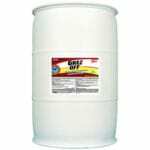 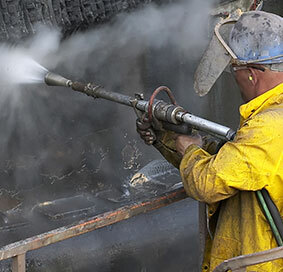 Bolstered with fast acting surfactants, Grez-Off® digs into grease and grime, prying it away like no other product can! 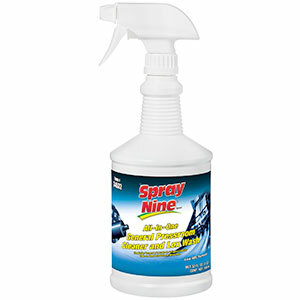 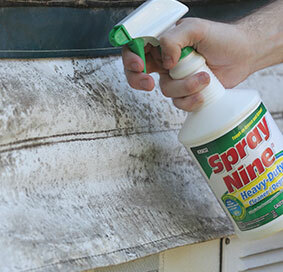 USDA approved and VOC compliant in all 50 states. 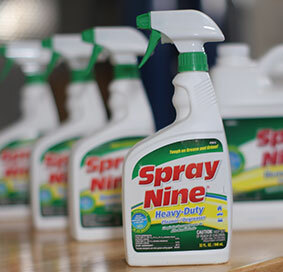 27 3 783 lbs 29 lbs 14.75" 12"
30 3 1093 lbs 36.44 lbs 18" 9.5"
24 2 1,656 lbs 46 lbs 12" 12"
1 1 2525 lbs 2525 lbs 48" 40"